Only two days left before the next EFPT event will kick off in Costa Brava, Spain. 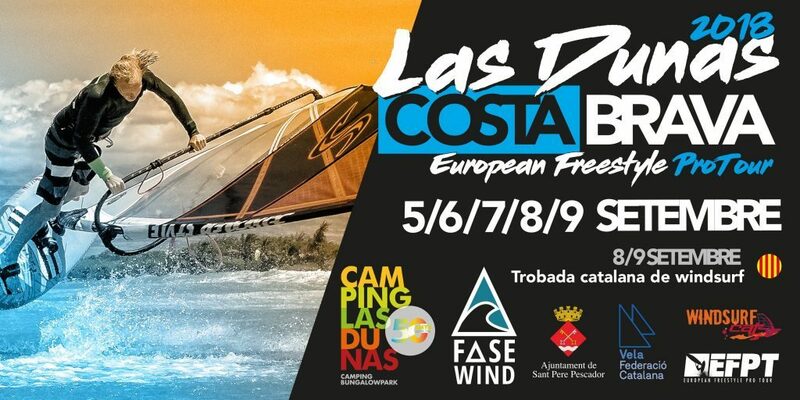 The € 15.000,- prize-money event will take place at Camping Las Dunas, the beautiful campsite that will provide the playground for the upcoming freestyle competition, hosted by Fase Wind. After five freestyle events this year and two more coming up, highly valuable in points, the race for the European Freestyle Pro Tour Champion 2018 remains an exciting one. Tonky Frans (RRD/RRD) is leading the pack, with Steven Van Broeckhoven (JP/Gunsails) and Giovanni Passani at his heels. Both Van Broeckhoven and Passani are only a bit more than 100 points behind the Bonairean and will definitely be up for a good battle at this five star event, that will award 300 points to the winner. 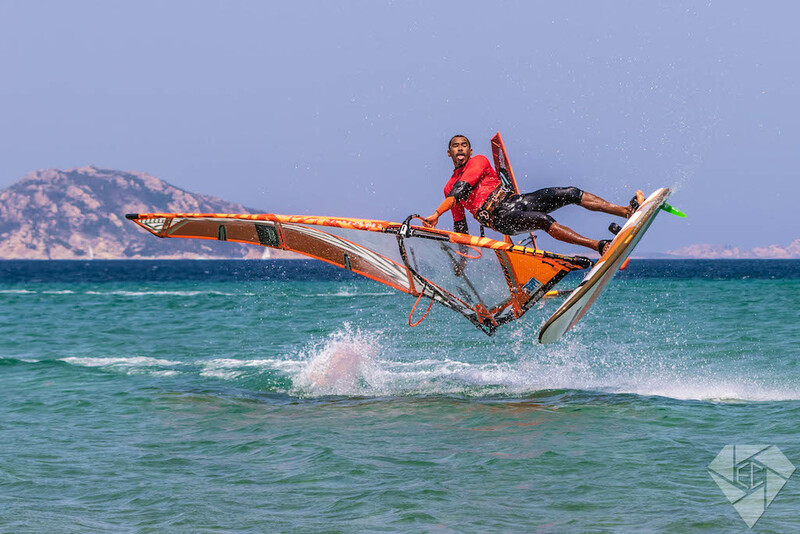 Further contenders are Loick Spicher (RRD/RRD) from Switzerland, who surprised with a decent performance and a second place in the EFPT Sardinia earlier this year and Duotone/Fanatic rider Riccardo Marca from Italy. But not only the top positions will be relevant this season. Due to the new PWA rules and the implementation of the Freestyle Qualifying Series, the places in the PWA freestyle will be limited next year and the riders will have to provide an EFPT ranking in order to take part. In case of the thermic wind not delivering throughout the upcoming event, the organiser agreed on putting € 6.000,- into a tow-in competition, that will therefor count into the EFPT tow-in overall ranking. To count into that ranking, a minimum of € 2.000,- need to be put up as prize-money. 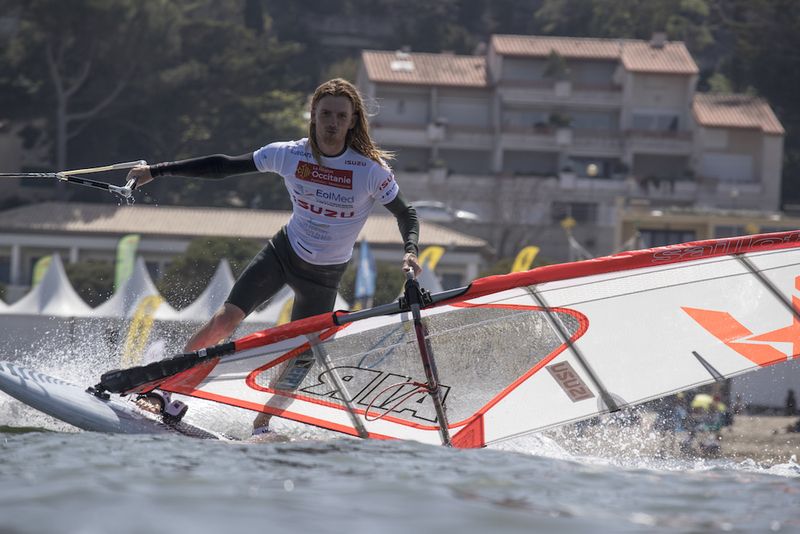 After the tow-in at the Mondial du Vent, the Surfworldcup in Neusiedl am See and the Engadinwind, UK freestyler Adam Sims (Sailloft/Patrik) is leading the fleet, followed by Mattia Fabrizi (Patrik) and Tonky Frans. Eager to improve their seeding are Antoine Albert (Goya/Goya) and Julien Mas (Gunsails/JP), who are both competitors to look out for in this discipline. We are looking forward to some action packed days at this new EFPT stop. Follow us LIVE on our website and stay updated with some behind the scenes footage through our social media channels!